If you’re here it means you’ve found a little piece of awesomeness. We all need a little awesomeness, don’t we?? 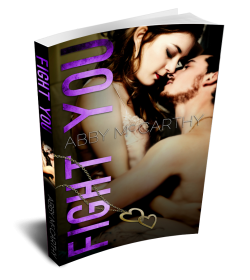 I’m Abby McCarthy and I write romance with incredibly strong women who have all, in one way or another, been put through the ringer. My books are all about overcoming bad happenstance. 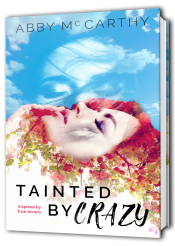 Earlier this year, I published Tainted by Crazy. Tainted by Crazy is a story that is inspired by true events. Some parts are fictional and some are real! You’ll have to read and see! It is incredibly dear to my heart because of this. One scene, in particular, is my earliest childhood memory, it’s not the easiest thing to read. You’ll be sad for sweet Maple. You will cheer for her as she triumphs, and you will fall in love right alongside her. I also published Current this year! It takes place in Cleveland where I’m from. June is in love with a musician whom she loses do to horrible circumstance. This book is filled with mystery and suspense. Something super cool about this book is that I worked with a local musician, Jimmy Maguire and his fabulous girlfriend Debbie Kogak. They took lyrics from Current and turned it into this fabulous song. You can listen to it here! My husband is a biker, so motorcycles, umm yeah!! The Wrecked Series is a three book series that can all be read as standalones, but read them all because they’re great. They focus on The Devil’s Crusaders a motorcycle club in a completely made up town in Pennsylvania. 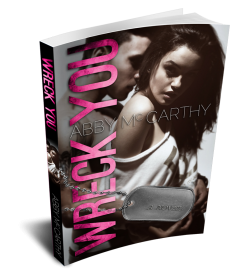 Wreck You is FREE to get you started!!! These women are all so fierce and loyal. I love them, you will too. Exciting news, I recently sold my iBooks rights for this series to Vasko. Look for a re-release coming soon!!! What have I been working on? That’s the big question, right? I’m working on a brand new MC! 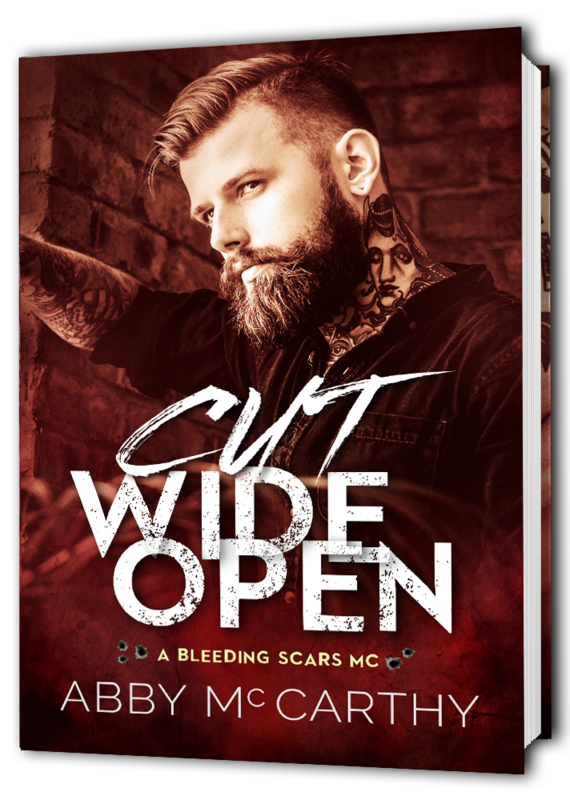 It’s called Cut Wide Open, A Bleeding Scars MC. YOU CAN ADD IT TO YOUR TBR!!! This may be my most broken heroine and the strongest heroine that I’ve ever written. Expected release date, early 2017!